PSR is a recruitment consultancy specialising in the not for profit sector. With over twenty years charity sector and not-for-profit experience Polly Symondson Recruitment knows the qualities needed to make a great addition to your team. 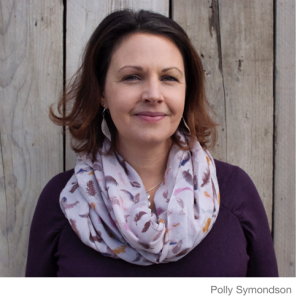 Polly has developed her considerable experience in recruitment through working successfully as a Fundraiser, Consultant and Account Manager for national and international charities. Polly recognised that outside of London it was extremely difficult for her charity clients to recruit exceptional fundraisers, and equally challenging for job seekers to find fulfilling roles. In 2011, Polly set out to change this and founded PSR with the aim of placing only the highest quality candidates with her ever growing list of clients. Not only providing a full recruitment service but also providing strategic team development through bespoke consultancy. The net result is that Polly’s candidates go on to raise significant revenue for great causes, which means Polly sleeps better at night! 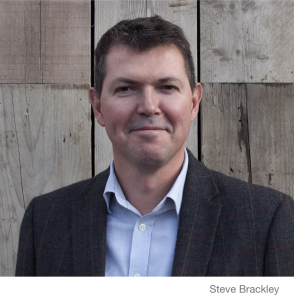 Steve worked for over twenty years in the not-for profit, NHS and Private Healthcare industries and has been involved in recruitment at all levels within these sectors. Steve started his career as a nurse in the NHS before moving into clinical education and then moved to medical sales and se rvice development in the private sector. Steve then returned to the healthcare setting in business development and senior management roles prior to joining PSR. Steve is delighted to bring his experience in business, sales and service development to Polly Symondson Recruitment. 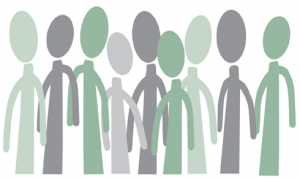 From a Community Fundraiser to Director of Fundraising, PSR can help you find the best person to fill the role. Only highly motivated and experienced individuals who share your values are considered; people who will complement your team and help your organisation fulfil its vision. 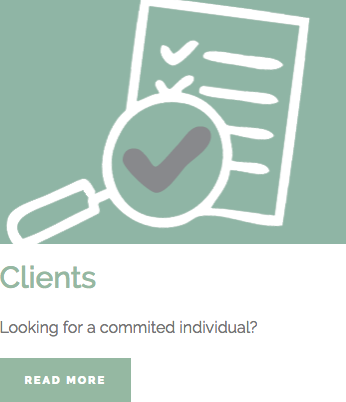 See our ‘consulting’ page for details on our bespoke service. We leave no stone unturned when it comes to finding ‘the one’ for you. 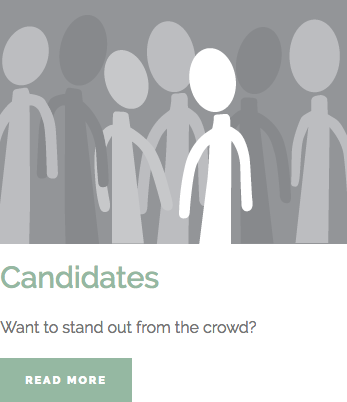 We promise to give you a shortlist of candidates based on quality and not quantity. Whether it’s gaining your first role or a senior fundraising position you are looking for, job hunting can be daunting to put it mildly. PSR will work with you to find the right role to suit the skills you have with a cause you are passionate about. If you’re looking for a job or a candidate, email or call PSR today to discuss your needs. We are looking forward to talking to you.